American Songwriter Magazine: Issue Volume 28 No. 3. 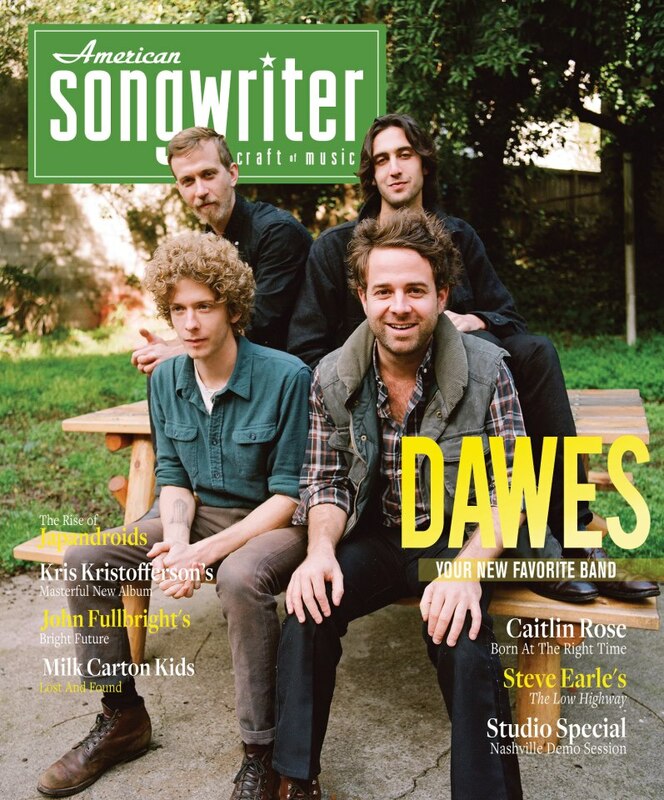 Features an interview with Dawes, as well as articles about Kris Kristofferson, Caitlin Rose, Japandroids, and more.